Thanks Diana! I will definitely have a look at your blog. Thanks for visiting and hope to see you back here soon. 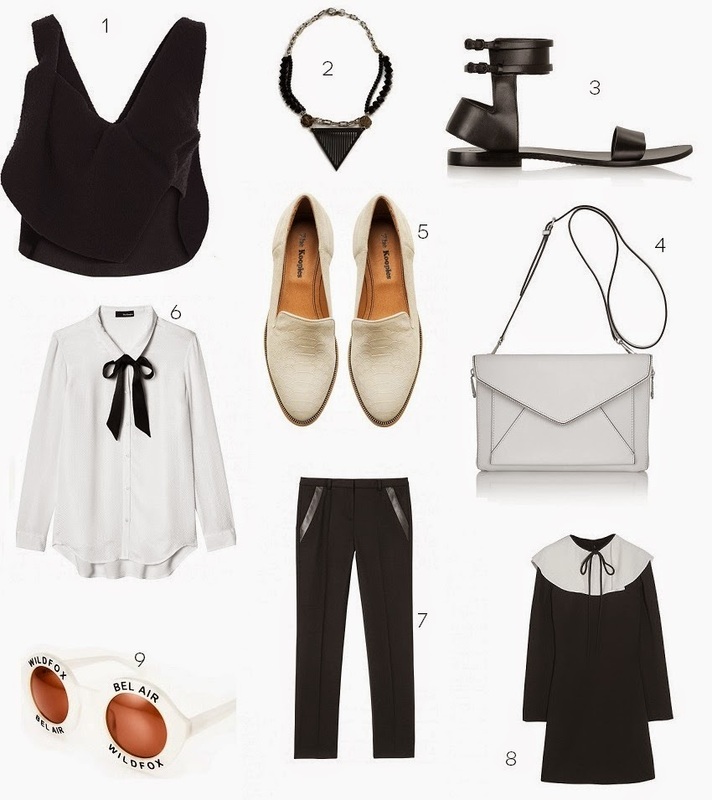 Black and white are such classic colors, love all of these picks! Especially the white loafers! Always such a chic combo, no fail b/w looks for summer...easy peasy! Loving those sunnies and the crop top! dang I love those minimalist sandals by A Wang in #3!